KSJE will be covering the local contested races on Tuesday, November 6, 2018. 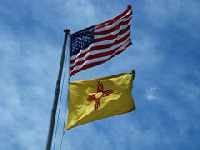 Candidates Running in the 2016 NM Primary, Tuesday, June 7, 2016. 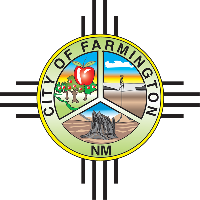 Candidates running for Farmington City Council Districts 1 & 2 in the March 1, 2016 Election. 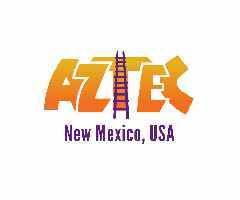 Candidates running for Aztec City Commission Districts 1 & 3 and Municipal Judge in the March 1, 2016 Election. 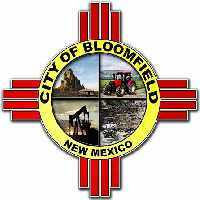 Candidates Running for two at-large seats on the Bloomfield City Council in the March 1, 2016 Municipal Election.